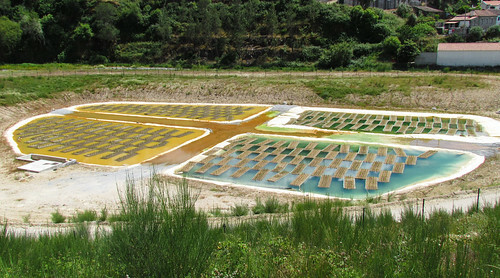 Phytoremediation at Cunha Baixa mine, Viseu, Portugal. 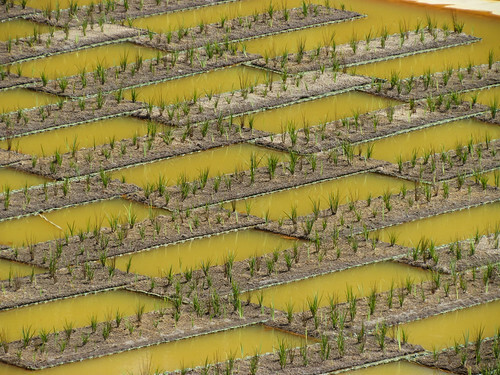 Part of the ongoing rehabilitation project of this abandoned uranium mine. Hydroponic cultures on heavy metal contaminated water.